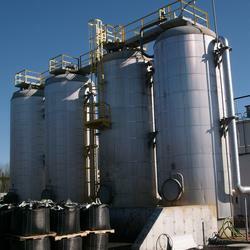 Contact Sour and Odour Services Ltd. Sour and Odour Services Ltd. 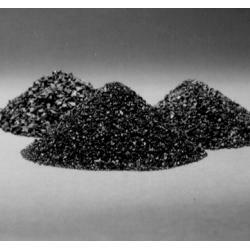 Sour & Odour Services (SOS) is specialized in treating Hydrocarbon (i.e. BTEX, VOC & Siloxane removal) and/or Sour Gas (H2S) Off Vents from any facility. Sour & Odour Services (SOS) is a designer and supplier of Odour Control and Sour Gas Treatment material and Equipment packages. SOS delivers skidded unit(s) – ready to tie-in and operate (mobile and stationary) – including treatment media and equipment (Tanks). SOS sells &/or rents its units as per client preference. 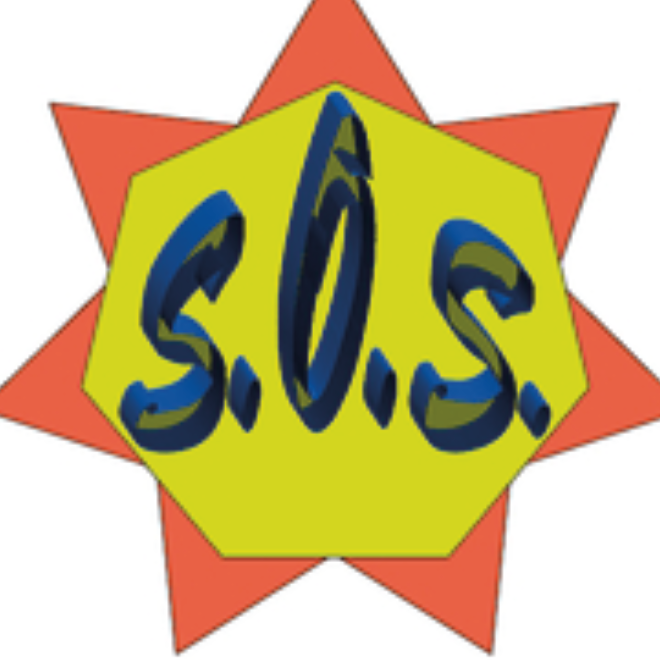 SOS also provides pre-commissioning, catalyst loading, and change out for any supplied Odour Control and Sour Gas Treatment material and Equipment packages. Home / Companies / Sour and Odour Services Ltd. Sour and Odour Services Ltd. (SOS) is committed to deliver, as requested, fully engineered equipment and turned key services in the field of Sour Gas and Odour Control treatment for all industries involved in sour gas treatment and environmental control. Its team of professional engineers, engineering technologists & expert operators are dedicated to execute client requests and projects to the highest standards, most cost effective outcomes and maximum satisfaction. Our commitment extends to ability to continually improve the quality of our services and products while protecting people and the environment. Emphasis placed on ensuring human health, operational safety, environmental protection, quality enhancement, and community goodwill. To know more, contact Sour and Odour.